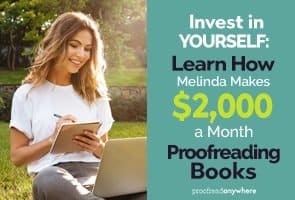 We help proofreaders earn extra income from anywhere in the world…even if you’re starting from scratch. 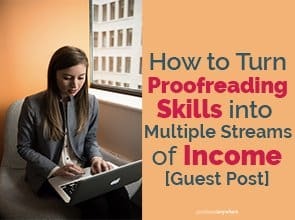 This content may contain affiliate links which may result in my being financially compensated for purchases site visitors make through said links. 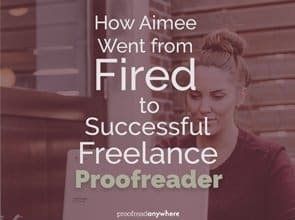 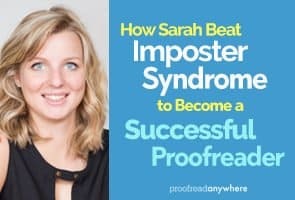 If you’re reading this blog, then you probably want to become a successful proofreader. 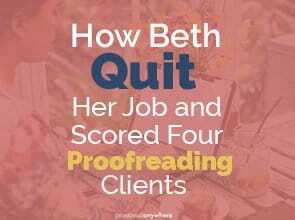 But there may be some thoughts and feelings deep inside your brain stopping you from trying. 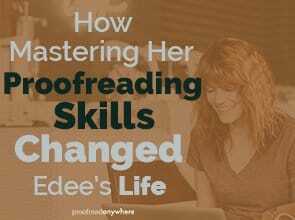 Are Proofreaders Still Needed? 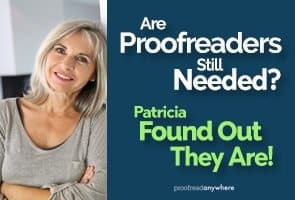 Patricia Found Out They Are! 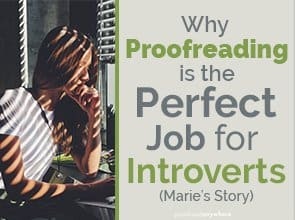 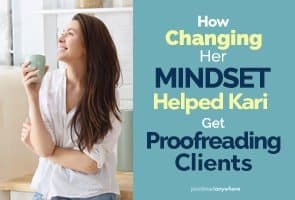 Visit ProofreadAnywhere.com's profile on Pinterest.